am i the only one who seen the new Geico commercial with the gecko carrying the plush gecko and though i love to see art of him plowing that toy. 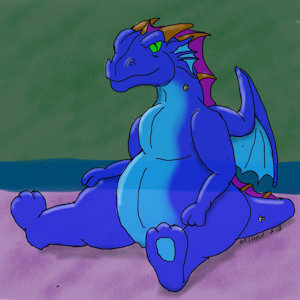 just a friendly blue dragon. i like to draw when i can. hope you like what i do. Thanks for the fave and the watch!